Whether you have been creating or collecting images for a few years or many decades, your collection has value. How do you determine what that value may be, now or in the future? What if you want to sell or donate your collection? 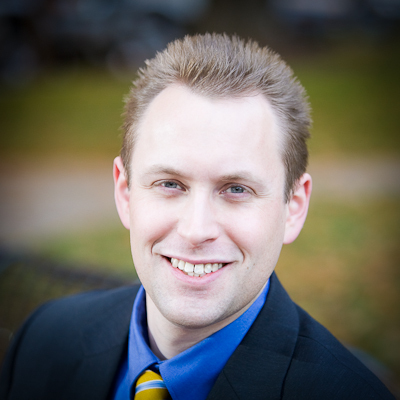 What are the implications for your estate and heirs? What are the best business practices for valuing and preserving your images? How does copyright affect value? 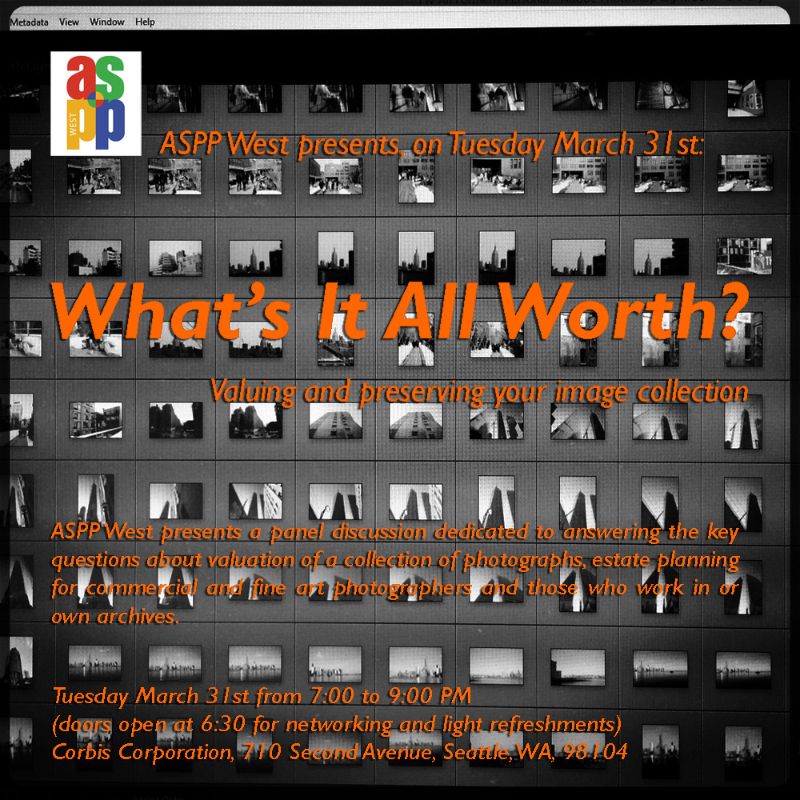 On Tuesday, March 31 2015, ASPP West presented a panel discussion dedicated to answering these key valuation questions. What records to keep to facilitate valuation of copyright for unauthorized use matters, dissolution, or estate planning? What are the first steps to selling or donating images while you are alive? Do you want to bequest the collection to family and friends, or avoid taxes? Should you have a will or set up a trust? How does the type of business, sole proprietor versus other types of organizations such as LLC impact an estate? Should you have a life insurance policy that will pay for storage costs after your death? Who will control the copyright? Do you want to allow for reproductions or restrict use? What are the access and transfer issues surrounding digital assets? Beyond the art itself, what do you keep? The goal of this presentation is to provide photographers, collectors, and those that manage archives with the information they need to make informed decisions about next steps and where they can get help. Ellen Boughn is a licensing expert and appraiser of copyrights. Ellen has over thirty-five years of experience in the photography licensing industry. She currently practices as an expert witness in the value of copyrights and as an appraiser in business an estate matters. 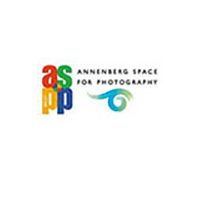 She has qualified as an expert witness in both Federal and many state courts as to the licensing value of photo collections and is a member of ASMP, ASPP, ASPP and DMLA. Alexandra Gerson Xan is an estate planning attorney with Helsell Fetterman, LLP in Seattle, Washington. She assists clients with all aspects of estate planning, including wealth transfer, business succession, tax, and philanthropy. Xan will speak about the legal vehicles available to photographers and fine art collectors to assist with the management and transition of their estate during incapacity or following death, and preservation of their legacy. She will also speak about the access and transfer issues surrounding digital assets. www.helsell.com. Jennifer Stoots is an accredited fine art appraiser, certified in photography with the Appraisers Association of America (AAA). Based in Portland, Jennifer has been professionally involved in the arts for 20 years and appraising fine art and photography for 13 years. She will speak to best practices for photographers and collectors of fine art photographs as pertains to estate and legacy issues, whether the goal is to leave artwork to select institutions or prepare your estate such that sales of inventory can continue after you’re gone.